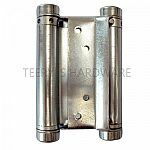 Spring hinges use an internal spring that is placed under tension as the gate is opened and closes the gate by releasing this tension. 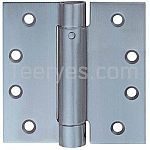 This type of hinge can be equipped with a single spring cylinder, called single-action, for gates that only swing in one direction to open and close, or a double spring cylinder. 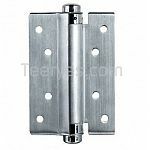 Spring hinges come in many varieties. 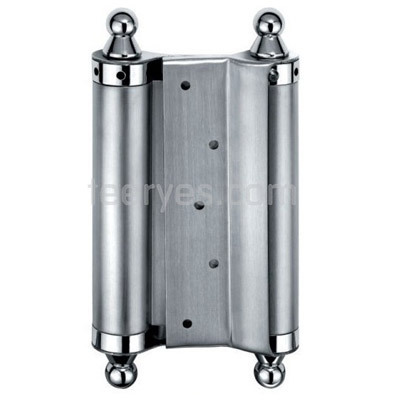 Leather hinges are used in a wide range of applications. From craft work to purses to chests, leather can be used to create soft yet durable and long-lasting hinges. 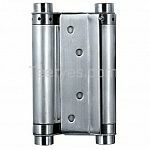 Some of these hinges can be deigned to carry heavy gates, while others are designed to hold hinges made from lighter materials. 8, Payment: T/T(Telegraphic Transfer); L/C, Western Union, Money gram.